 Sample source code is available with each barcode toolkit installation. Just go to the installed location and look for the samples folder. We offer complete source code samples that will help you read and write any barcode in your preferred programming language. If you have any questions about our documentation or code samples, please contact our tech support group. We have dedicated support engineers expertly trained in barcode recognition processing, general concepts, and best practices.